Special Offer up to 80% off! 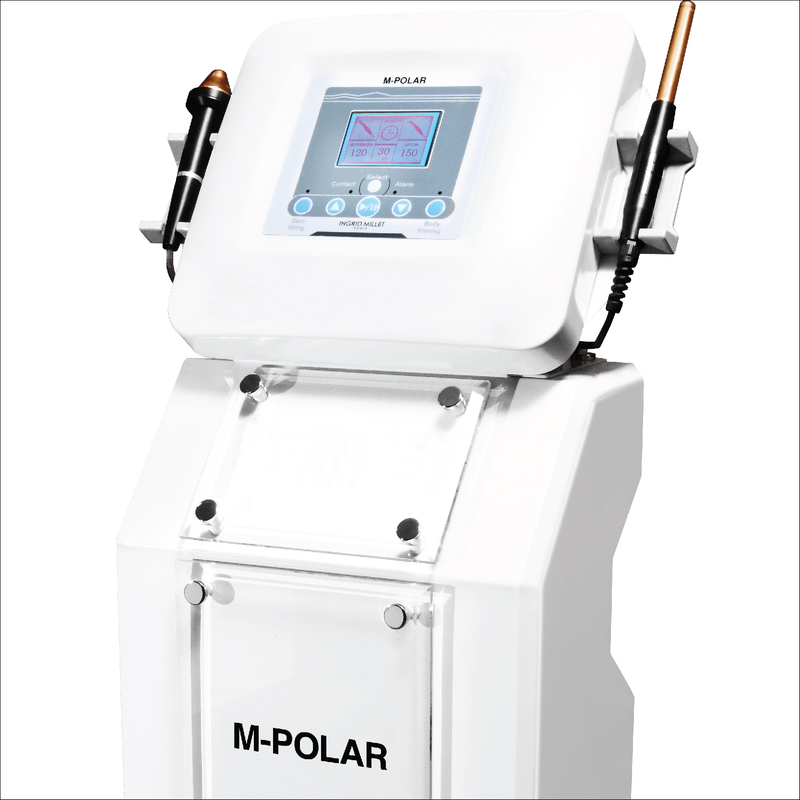 GCS technology is used to accelerate blood circulation and collagen synthesis. The treatment helps improve skin firmness and face contour.